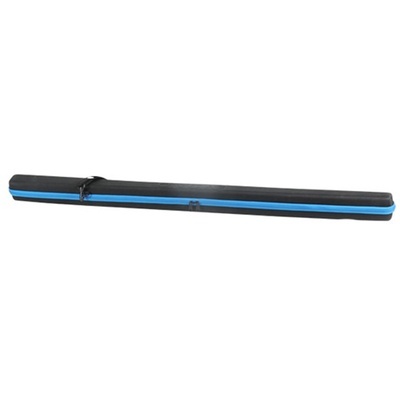 Product #60709 | SKU OR-436 | 0.0 (no ratings yet) Thanks for your rating! Keep your boompole snug and safe with the extra-large Hardshell Boompole Case from Orca. The Orca Hardshell Boompole Case (Extra Large) keeps your boompole snug and safe. Designed for protection during storage and transport, this thermoformed case has a padded interior with two hook-and-loop fastener straps to hold the boompole in place. The case's interior also provides two rubber straps with which you can secure cables and connectors. For easy portability, the case is outfitted with a detachable shoulder strap.